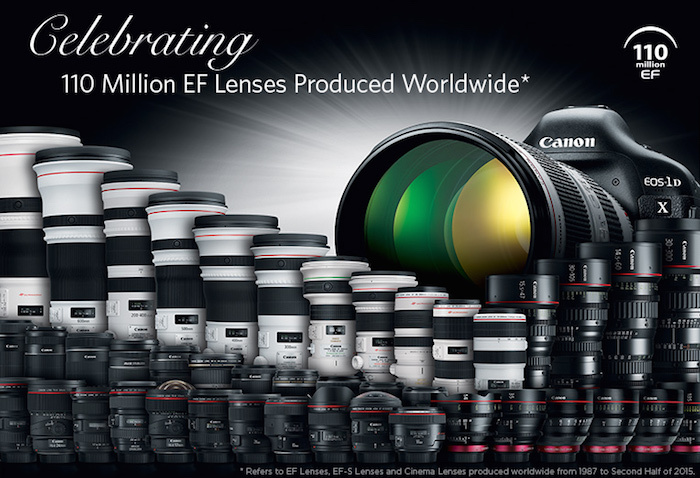 Canon has now perfected the Blue Spectrum Refractive Optics technology. This new optical element will find its way into many of the upcoming lens and the EF 16-35mm f/2.8L III will be a prime candidate. In addition, the EF 70-200mm f/2.8L IS III and EF 70-300mm f/4.5-5.6 IS III lens are expected to be announced in 2016 as well, together with some specialty lenses. The one lens I am most eager to get my hands on is the EF 600mm f/4 DO BR. It will be another great wildlife photography lens in my equipment bag.